His Holiness Kyabe Jadal Sangye Dorjee Rinpoche entered into nirvana on 30th December 2015. H.H. 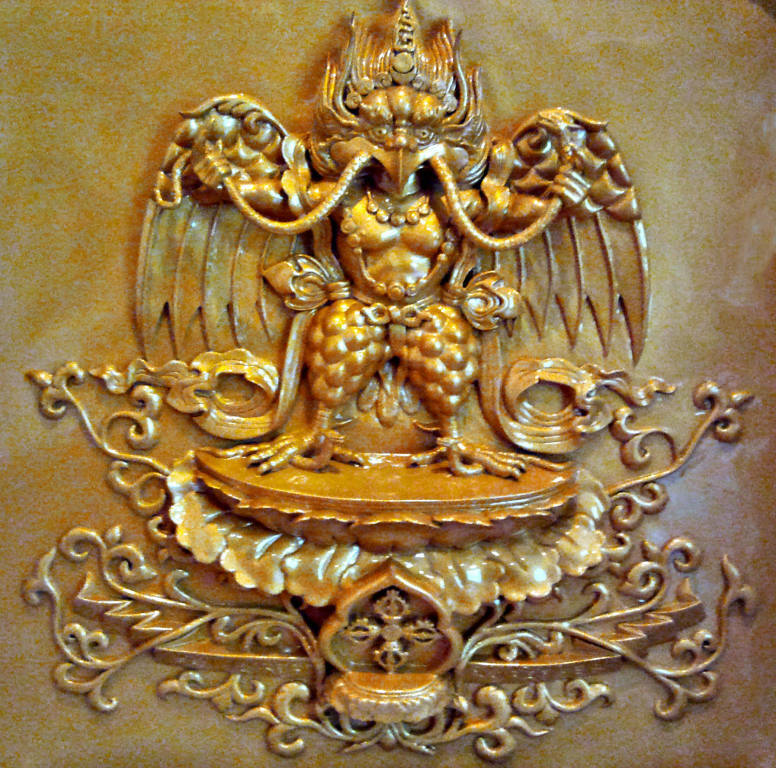 Chartral Sangye Dorje Rinpcohe is a primary linage holder of Longchen Nyingthig and also the greatest teacher for many of Nyingmapa's rinpoches. 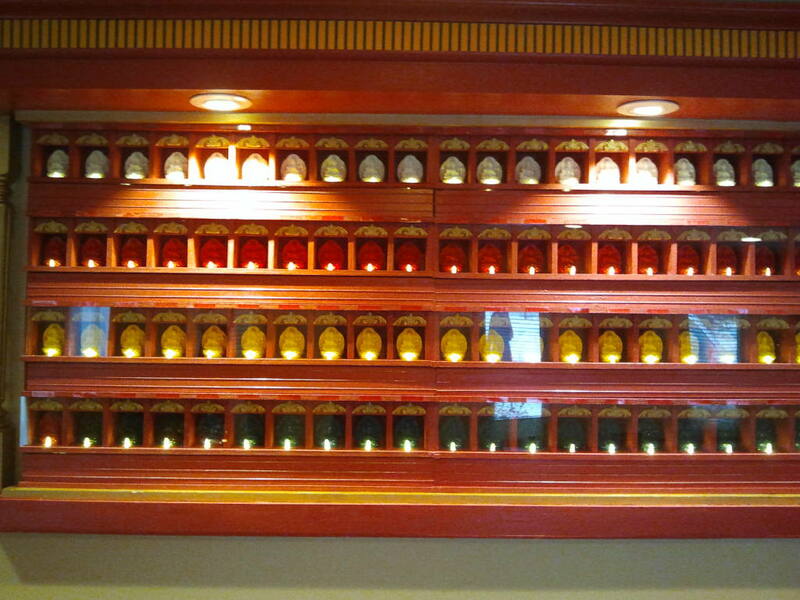 Light the butter lamp! Recite the 100 syllable mantra! We should confess our karmas for not having Rincpoche's earch body continue to turn the dharma wheels ! May H.H. Chartral Sangye Dorje Rinpcohe's Buddha wisdom continue guide us and see us with compassion till reaching enlightenment and may he reincarnate swiftly! It's welcome you visit H.H. Chartral Sangye Dorje Rinpcohe's temple when you are in Pharping, Nepal. May our root guru H.E. Ralo Rinpoche’s Buddha wisdom guide us and see us with compassion. May he re-incarnate swiftly with a dignified body to continue to turn the Dharma wheel to all sentient beings and guide them to achieve enlightenment. 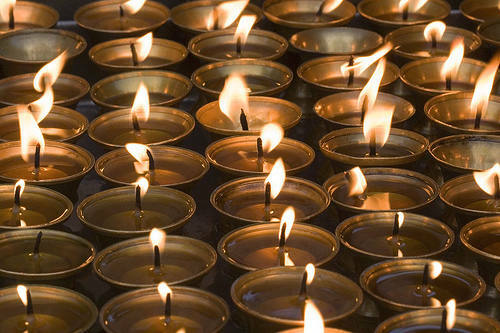 To offer Vigil light (LED light) to Buddha for a year ! Khandola's CDs have been published in Taiwan (click here for detail information). Rigdzin Phodrang in Gaithersburg, Maryland is a Buddhist congregation under the spiritual direction of Ralo Rinpoche and H.H. Khyungtrul Rinpoche, an accomplished spiritual teacher of the Nyingma Lineage of Tibetan Buddhism. H.E. Ralo Rinpoche was born in Tibet in 1933 and first taught in the Washington, DC area in 1987. Rigdzin Phodrang, which can be translated from Tibetan as: “palace of awareness-holders,” was established in 1995 by Rinpoche to serve the growing local group of his students. His main temple is at Nepal and he has other centers in Taiwan (Taipei, HawLei, Kaoshiung), which he visits each year. He has gradually acquired more and more disciples as a results of his blessings, teachings, and great compassion. 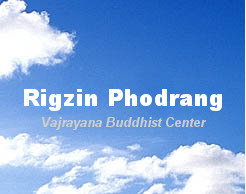 Rigdzin Phodrang, USA is a non-profit (501c) organization. Our main goal is to practice and share the Buddhist Teachings of the Tibetan Nyingma tradition. Regular practice sessions and beginning classes on mediation are scheduled. Also, when H.E. Ralo Rinpoche is in residence, a variety of teachings, retreats and empowerments are scheduled.